Do we control social media, or does social media control us? Scott Martin aka Burnt Toast Creative explores this question in his latest series Social Media. 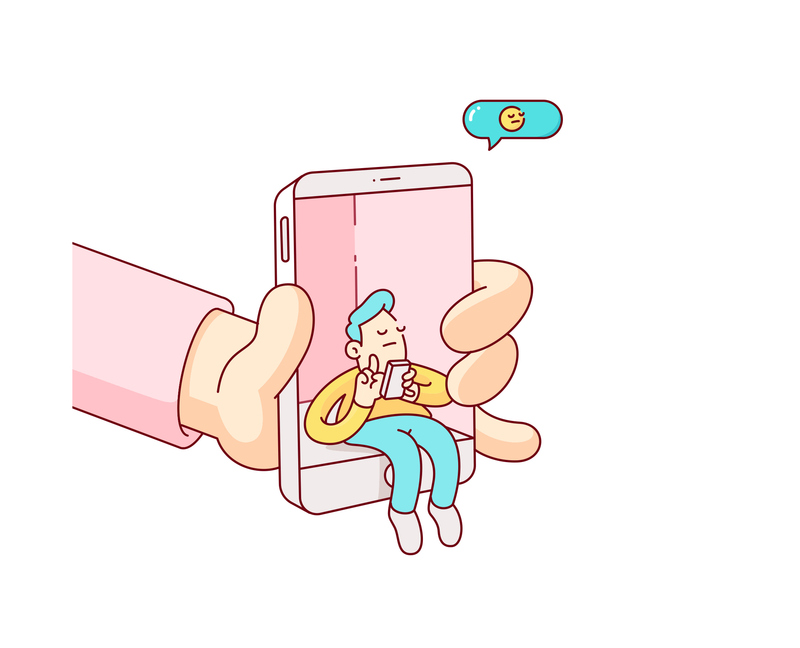 The collection of colorful digital illustrations cast a cheeky look at our complicated relationships with our screens. 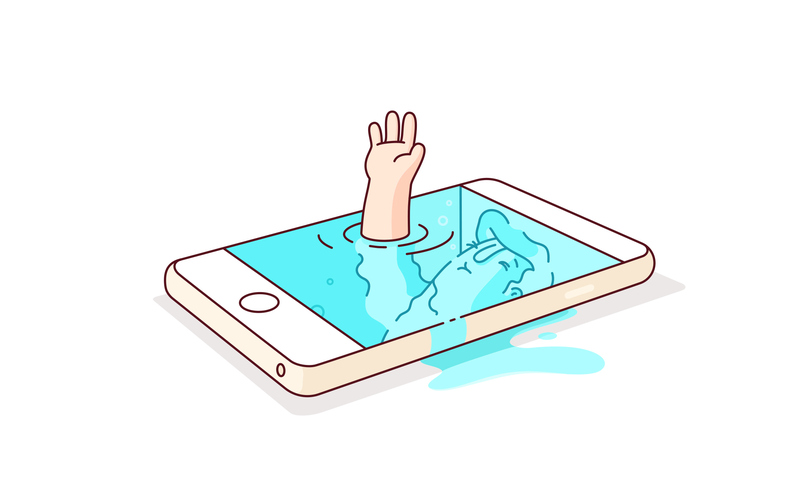 Phones are portrayed as mouse traps or illegal drugs; as holes we fall into or pools of water we can drown in. 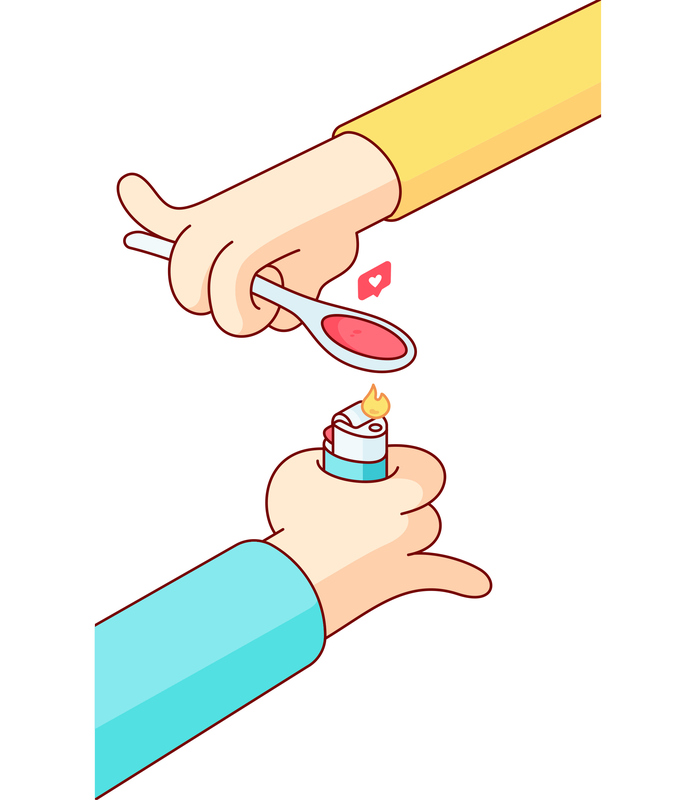 Martin confronts a pressing issue by taking a lighthearted route, effectively getting his point across through humorous, thought-provoking illustrations.